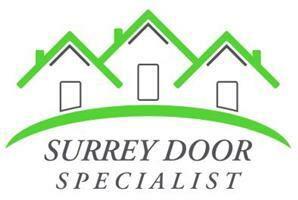 Surrey Door Specialist Ltd - Windows/Doors/Conservatories based in Woking, Surrey. With over 30 years in the glazing industry, Surrey Door Specialist Ltd is the name you can trust to supply and professionally install your new doors & windows. Although selecting the right style and colour of door to suit your property is a major part of the process, many people forget that not only is the quality of your product of highest importance, the installation is a crucial part of the process to ensure that you can enjoy your product for many years to come. Surrey Door Specialist Ltd are a family run business and we take great pride in offering not only superior quality products but also an exceptional standard of installation with a personal and friendly approach.